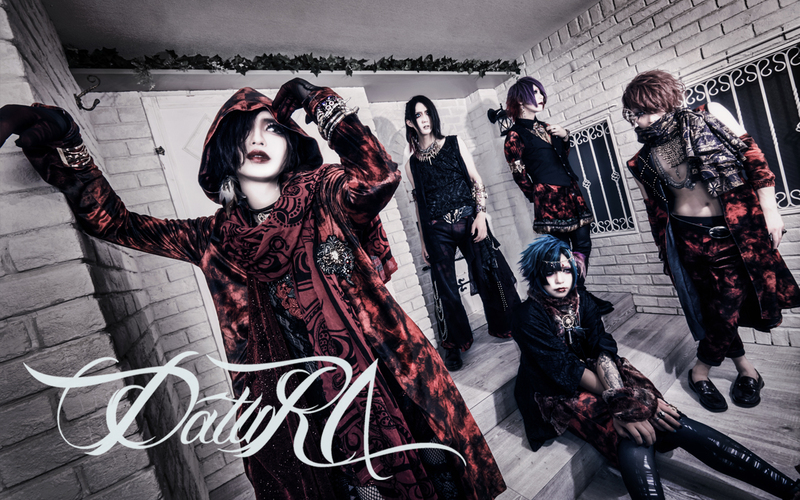 Visual kei band DatuRΛ will make their US performance debut at Tokyo in Tulsa 2018, presented by Chaotic Harmony Imports. Tokyo in Tulsa (TnT) will be held July 13-15, 2018 in Tulsa, Oklahoma at the Cox Business Center and DoubleTree by Hilton Hotel Tulsa Downtown. While at Tokyo in Tulsa, DatuRΛ will hold a live concert as well as participate in a panel, autograph sessions, the VIP Sakura Dinner, and Tokyo in Tulsa Foundation Charity Ball. Formed in February 2017, DatuRΛ released their 3rd single “Saiai” in September and held their one-man live at Ikebukuro EDGE on October 5th. Tokyo in Tulsa hosts over 300 hours of programming for Anime, Gaming (Console, Arcade, PC, LARP, CCG, Laser Tag and Tabletop), Japanese and Tulsa Culture, Art, Writing, Music, Shopping (with vendors, artists and exhibitors from all over the country) and much more.